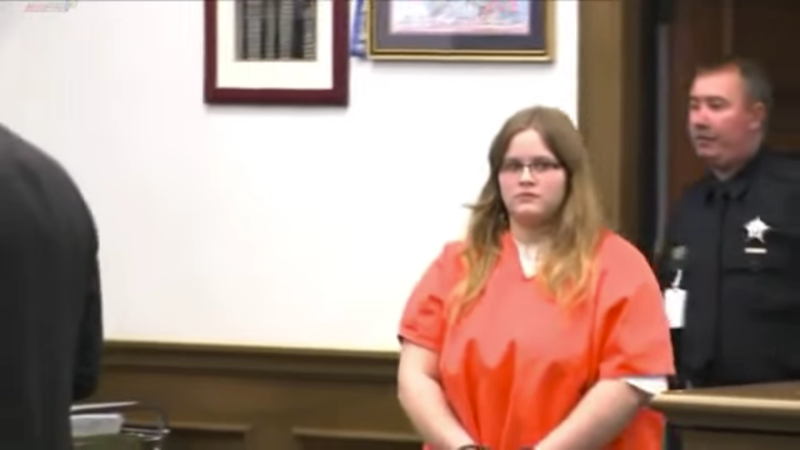 A Chesapeake, Virginia woman has been sentenced to 18 years in prison for murdering her mother and then sending a photo of the body to her father’s cell phone, reports the Associated Press. 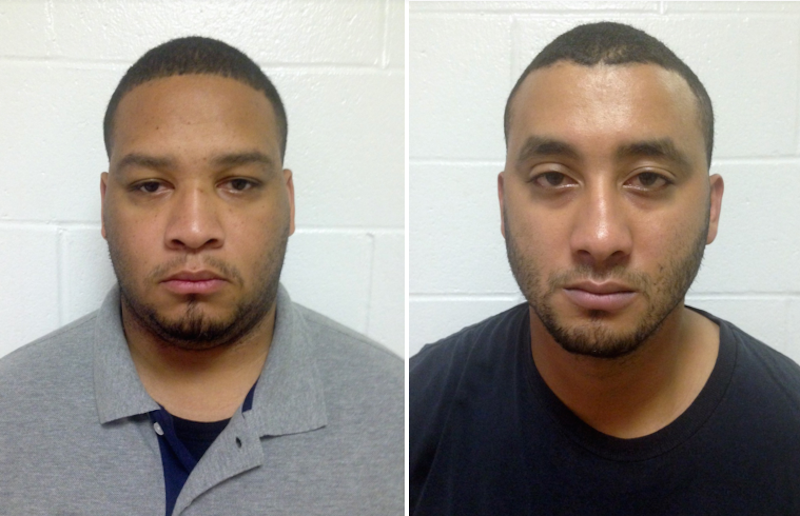 Two of the officers involved in the unexplained shooting that killed six-year-old Jeremy Mardis in Marksville, Louisiana have been arrested and charged with second-degree murder and attempted second-degree murder, according to multiple reports. 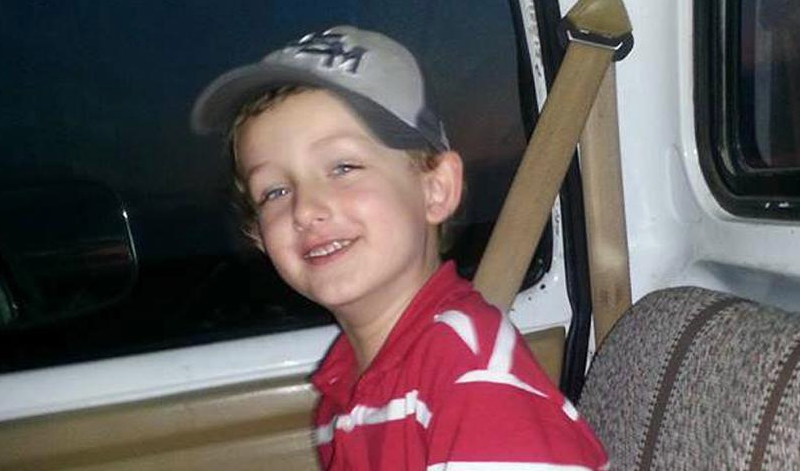 New details and an explicit disavowal of the initial explanation suddenly make the fatal shooting of six-year-old Jeremy Mardis look like the result of disastrous recklessness by local police, if not something worse. 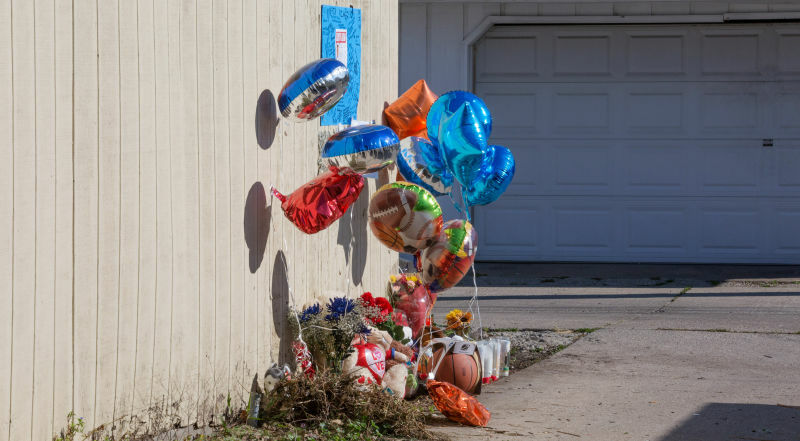 Chicago Police Superintendent Garry McCarthy says a nine-year-old boy was “‘lured’ from a park into an alley and executed” as part of escalating, retaliatory gang violence, according to a devastating report from the Associated Press. Linda Weston, ringleader of a group who imprisoned six disabled adults and four children over a period of years in order to steal their disability and social security checks, was sentenced Thursday to life in prison, reports the Associated Press. 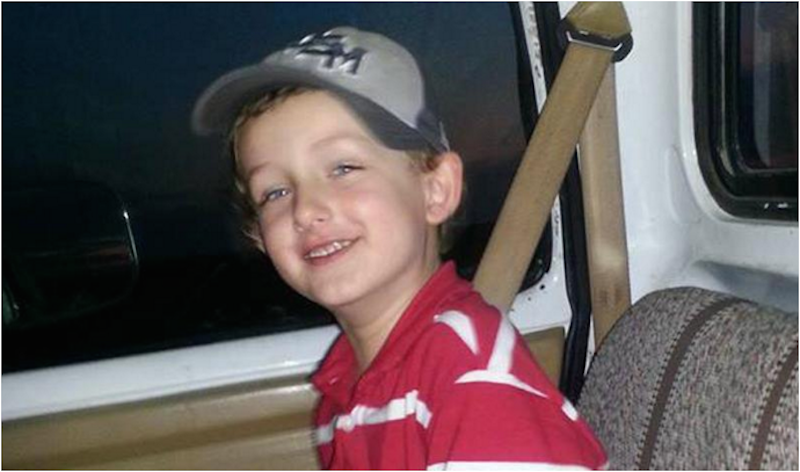 Louisiana officials say a six-year-old boy was fatally shot when marshals opened fire on his father’s car while the man fled from an attempt to serve a warrant. 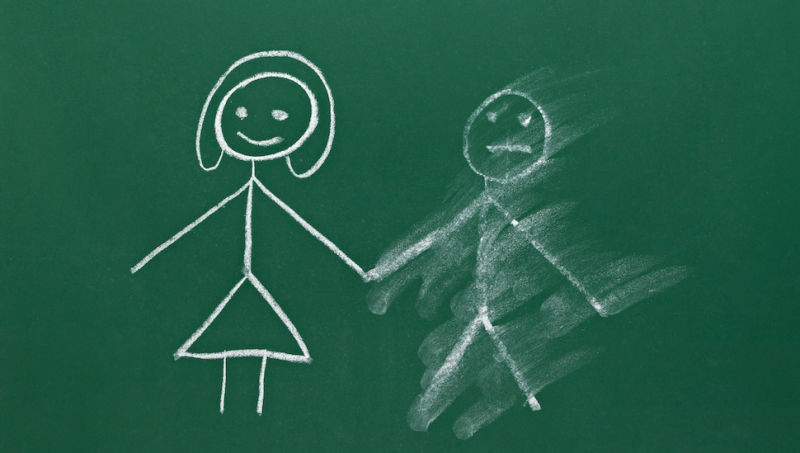 The boy was riding in the car’s passenger seat. It's a he-said-she-said story of Hamptons houses, accidental arson and a court-aided break-up, and everyone involved sounds terrible. Thank Drew Carey: Police in Bay Village, Ohio, say they've found the godawful pricks who doused an autistic teenager in urine, feces, and cigarette butts after convincing him to take the ice bucket challenge. Bullies Dump Feces, Urine on Autistic Boy in Evil Ice Bucket "Prank"
Police are investigating after a group of teens in Bay Village, Ohio, allegedly tricked an autistic 15-year-old into creating an ice bucket challenge video, then dousing him with urine, feces, spit, and cigarette butts. In a bizarre twist to a macabre story, Austin Flake, a son of Republican Sen. Jeff Flake, was supposed to be watching nearly 30 dogs in a sketchy-sounding Arizona canine boarding house when the AC broke down in the shed where the dogs were held, and 20 of them died from the heat. Justin Ayers, 33, had just made it home from the hospital with his wife, extended family, and 3-day-old child when a drunk felon next door with a 9mm pistol fired a shot that traveled more than half a football field away, tore through Ayers' house, and killed him. Many videos, from Rodney King onwards, have captured the physical violence of police brutality. Rarer is a video that captures the psychological trauma of someone suffering a complete emotional breakdown in the face of police harassment. A Tennessee couple is pleading not guilty to murder charges after, police say, they forced their daughter to "to drink about 2.4 liters of fluid, including several 12-ounce cans of grape soda, in a span of one to two hours," causing her to die. This is not for the faint of heart. But if you eat frozen pizza, you might owe it to yourself to see where the cheese came from. 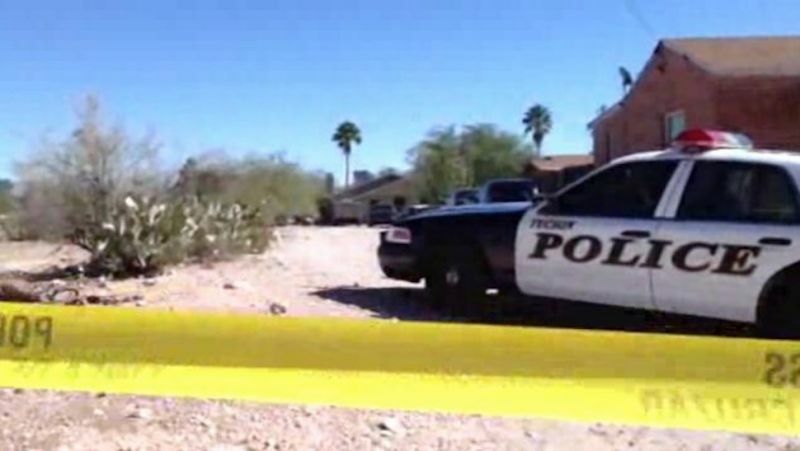 Tucson police have arrested 34-year-old Fernando Richter and 32-year-old Sophia Richter on three charges each of kidnapping, child emotional abuse, and child physical abuse after three sisters—ages 12, 13, and 17—were found malnourished and dirty, telling police they had been imprisoned by their mother and stepfather for two years. 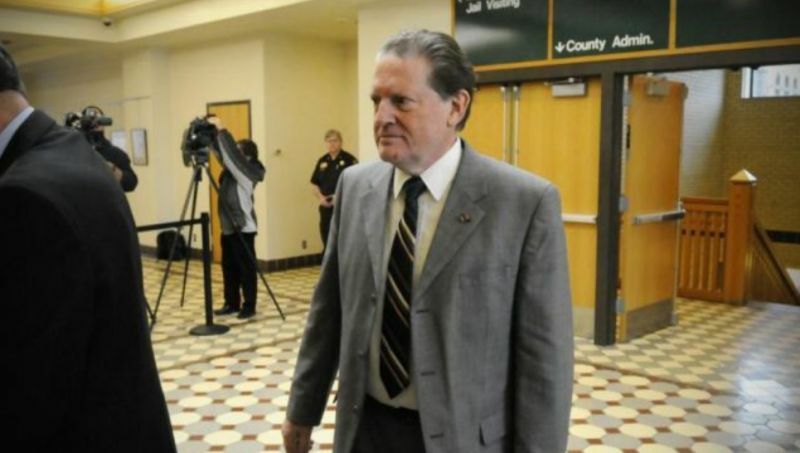 Fernando Richter is also facing one count of sexual abuse of a child under 15. 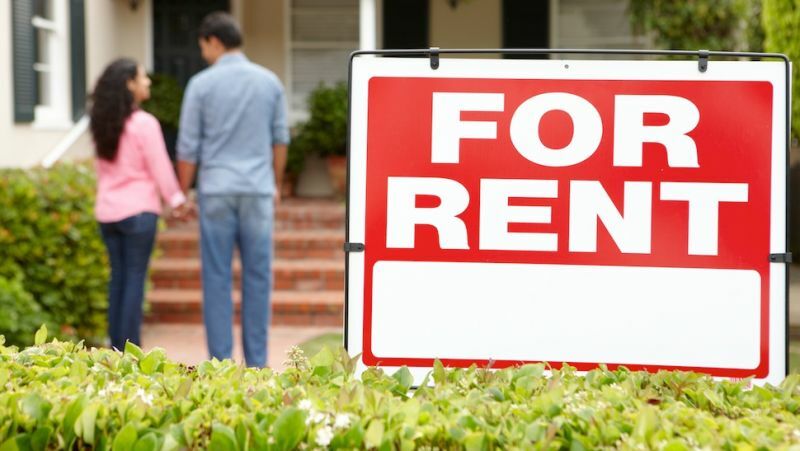 A woman posted an ad on Craigslist last month, offering to rent out bedrooms in a South San Francisco home. After touring the home with her on Oct. 13, two young couples paid $900 each in order to secure a room in the house. 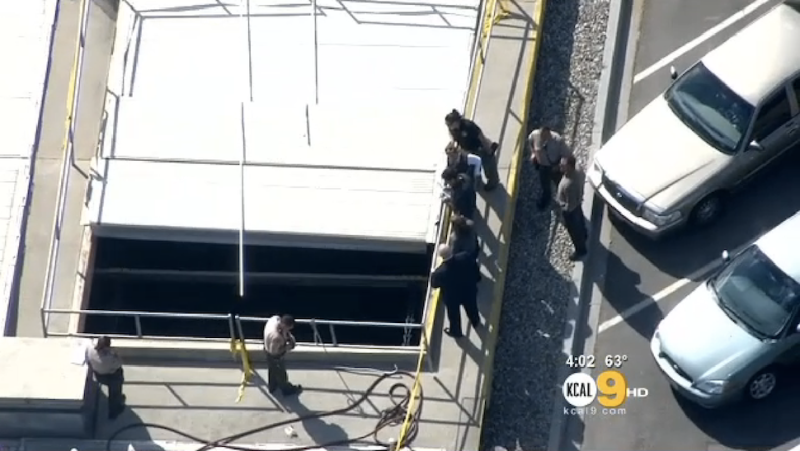 The Sheriff’s Department in Los Angeles confirmed Saturday that human remains were found in a water-treatment facility near the 110 Freeway in Carson. 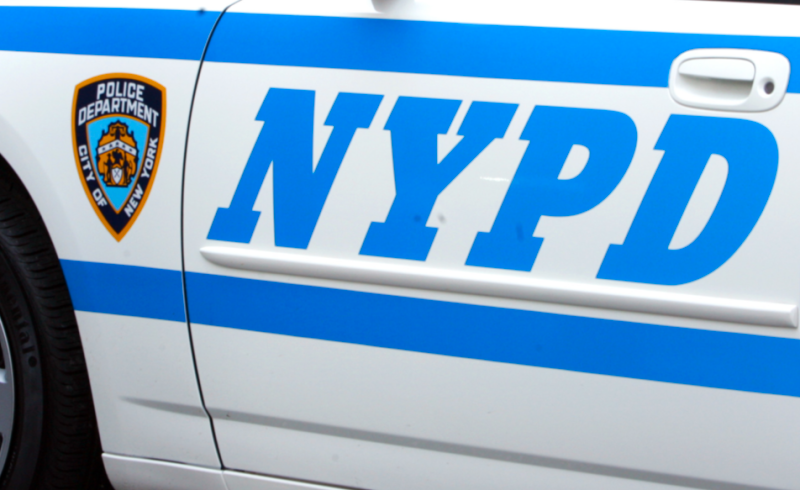 The remains—a foot, a calf, and a lower torso—were found in a bin that separates debris from sewage water. 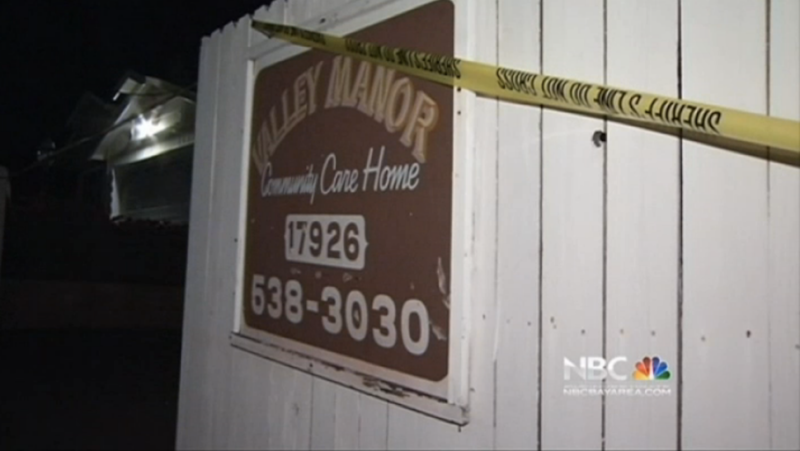 Sheriff’s deputies in Castro Valley, Calif. removed 14 elderly residents from an assisted living facility on Saturday after determining the facilities officially closed on Thursday and left the elderly patients behind.